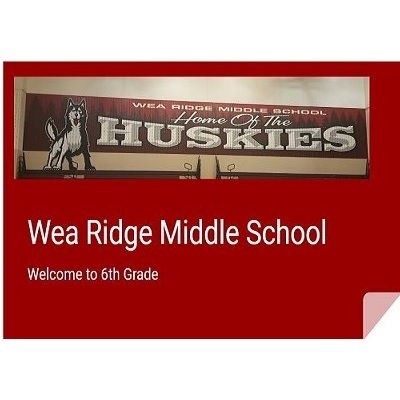 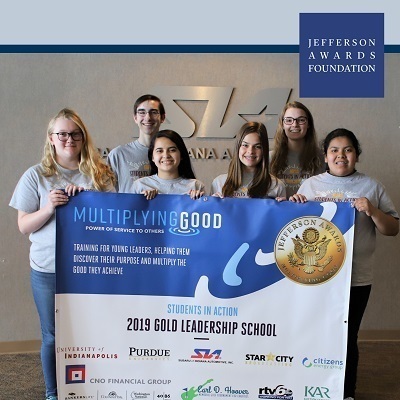 Students from McCutcheon High School, Wainwright Middle School and Wea Ridge Middle School are recognized for spearheading projects to address needs in our community. 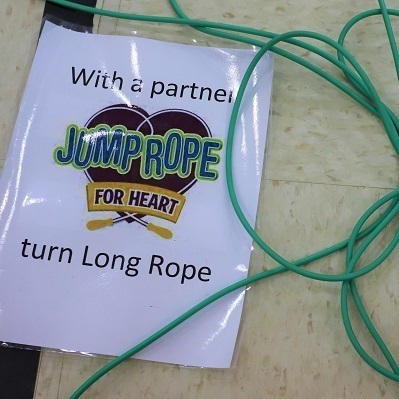 The Kids Heart Challenge focuses on whole body wellness, offering activities like jump rope, basketball skills, dance and an obstacle course, while also supporting social and emotional learning. 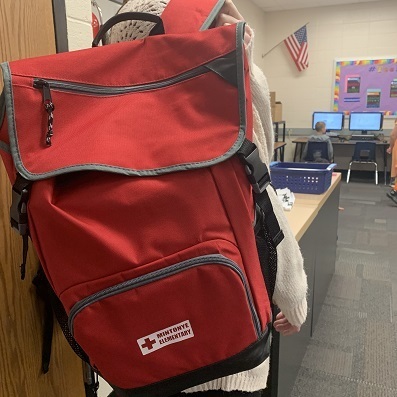 The statewide tornado drill is part of Severe Weather Awareness Week.